My Prud’homme Beer Enthusiast Grad gift to myself. 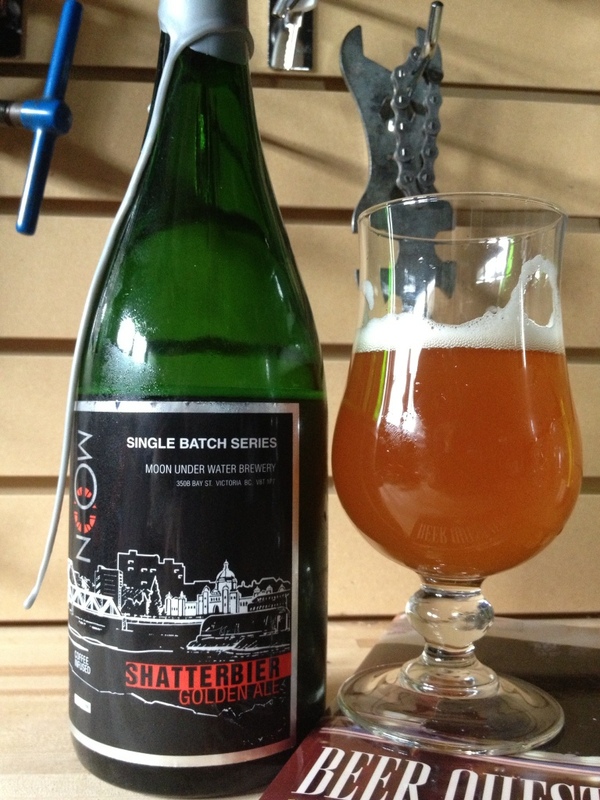 Dry and fizzy from the champagne yeast, with coffee fruitiness coming through as it warms and a spicy Saison finish. Available at Spinnakers Spirit Merchants Vic West.